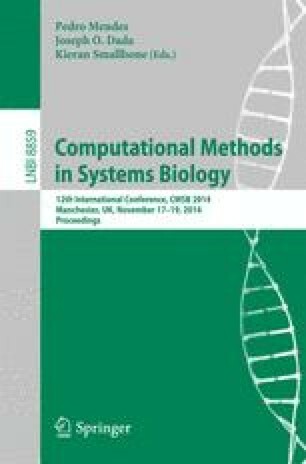 Genome-scale reconstructions are usually stoichiometric and analyzed under steady-state assumptions using constraint-based modelling with flux balance analysis (FBA). FBA requires not only the stoichiometry of the network, but also an appropriate cellular objective function and possible additional physico-chemical constraints to predict the set of resulting flux distributions of an organism. To compute the metabolic flux distributions in microbes, the most common objective is to consider the maximization of the growth rate or yield. However, other objectives may be more accurate in predicting phenotypes. Since in general objective function selection is highly dependent on the growth conditions, the quality of the constraints and the dataset, further investigation is required for better understanding the universality of the objective function. In this work, we explore the validity of different classes of optimality criteria and the effect of single (or combinations of) standard constraints in order to improve the predictive power of intracellular flux distribution. These were evaluated to compare predicted fluxes to published experimental 13C-labelling fluxomic datasets using two metabolic systems with different conditions and comparison datasets. It can be observed that by using different conditions and metabolic systems, the fidelity patterns of FBA can differ considerably. However, despite of the observed variations, several conclusions could be drawn. First, the maximization of biomass yield achieves one of the best objective function under all conditions studied. For the batch growth condition the most consistent optimality criteria appears to be described by maximization of the biomass yield per flux or by the objective of maximization ATP yield per flux unit. Moreover, under N-limited continuous cultures the criteria minimization of the flux distribution across the network or by the maximization of the biomass yield was determined as the most significant. Secondly, the predictions obtained by flux balance analysis using additional combined standard constraints are not necessarily better than those obtained using only one single constraint.